As a guide electric forklifts are the best choice of machinery for mainly indoor use 80% inside and 20% outside in warehouses and buildings where product needs to be moved. 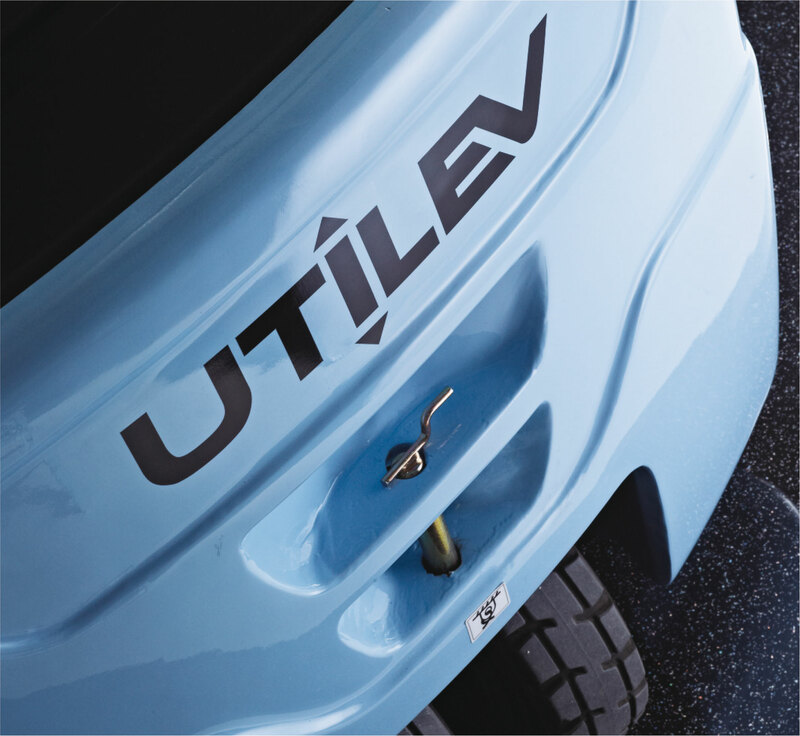 Electric forklifts are powered by battery and usually last one standard shift before needing to be re-charged. Please make sure that you tell the sales Team how many hours you need the battery to last. One of the main benefits of electric forklifts is that they do not generate any emissions and are very quiet, unlike gas and diesel forklifts. 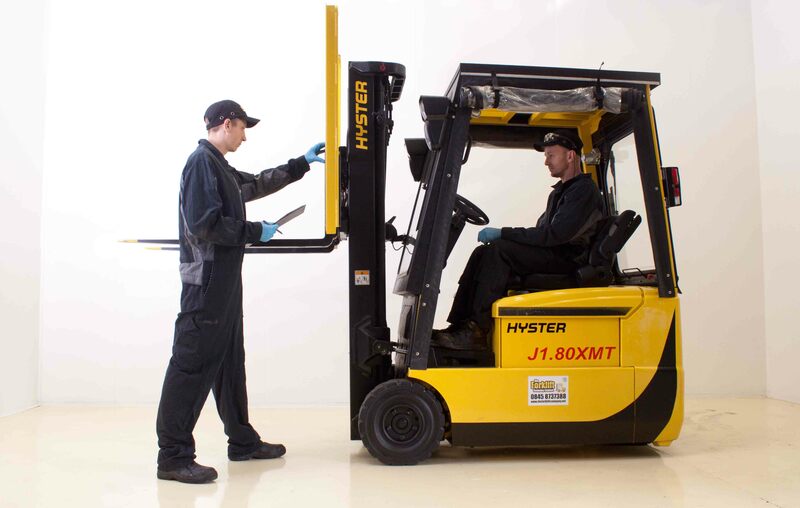 Although electric forklifts are generally more expensive to buy, they are the cheapest type of forklift truck to operate, as you do not have to pay expensive fuel costs and servicing is generally cheaper as there are less parts to change. 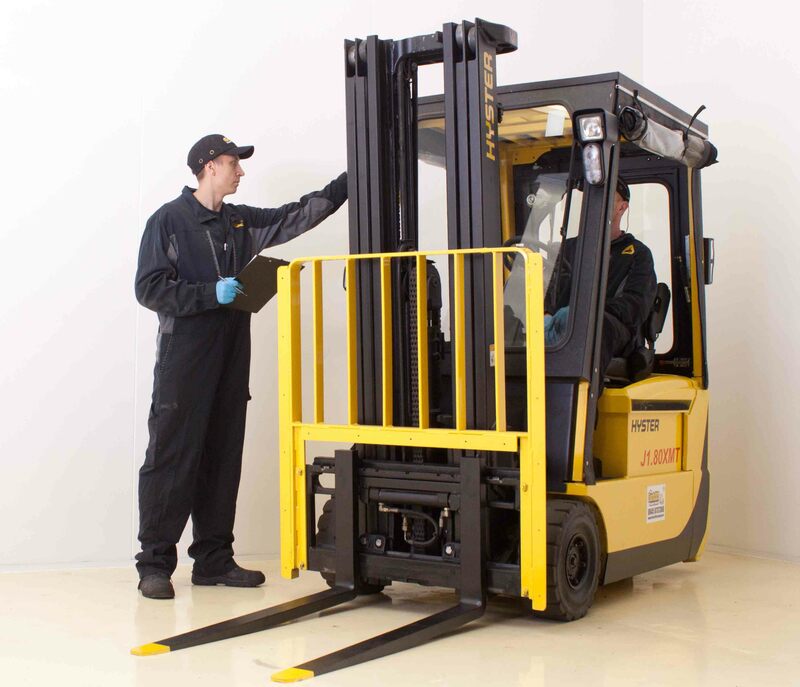 Electric forklifts have a large range which includes counterbalance, reach trucks, articulated. warehouse, pedestrian, order pickers to name but a few. Please call to arrange a site visit or ask for a Technical Sales Team and they will help you choose the right machine for your application. 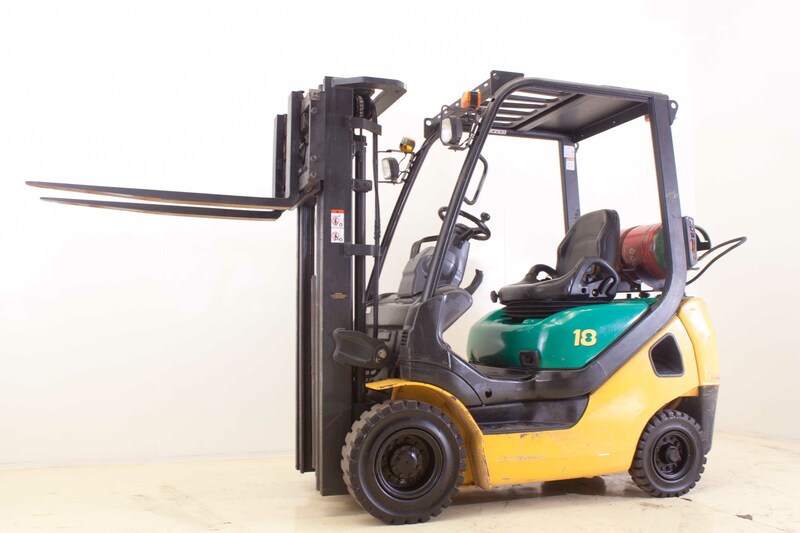 There are two different types of power for outdoor forklifts. These forklifts can run on natural gas, which can be purchased in bottles, similar to a gas cooker. 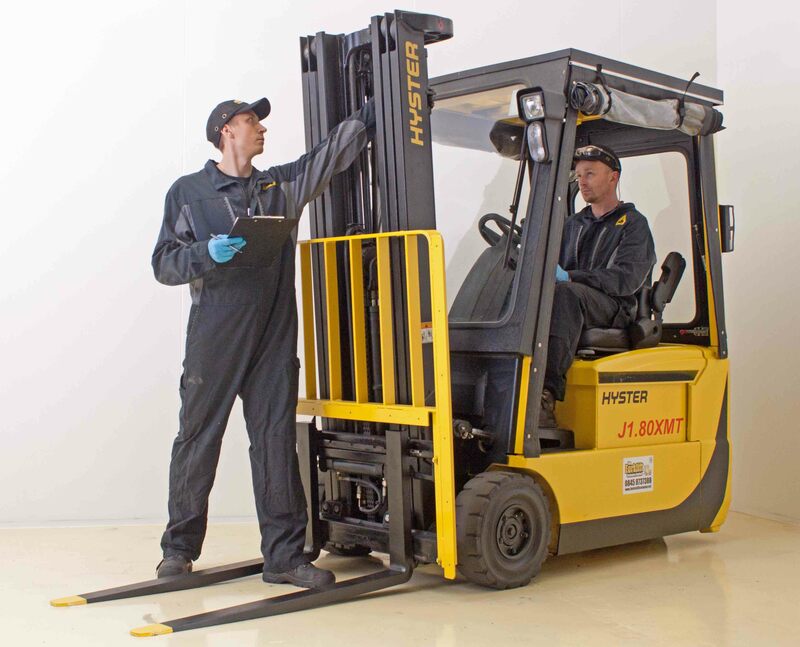 One of the main advantages of gas powered forklifts is that they are easy and quick to refuel unlike electric where you would need 8-12 hours of charging time before you can use the machine again. A drawback is that although gas forklifts are low cost to purchase, the fuel is fairly pricy and also requires secure storage. They can lift large loads (up to 10,000 kilos) and come in different chassis sizes. When using the machines indoors the indoor area must be well-ventilated to prevent the fumes from harming your staff. As a general rule 50% inside and 50% outside is a guide for you. Please call to arrange a site visit or ask for a Technical Sales Team and they will help you choose the right machine for your application. Diesel forklifts are mainly for outside use 90% outside and 10% inside. 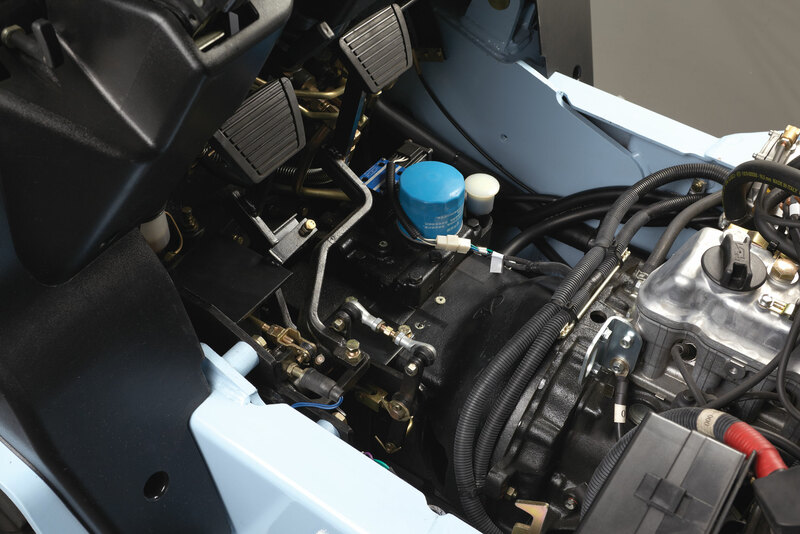 Like with gas forklifts, diesel forklifts are very easy and quick to refuel. 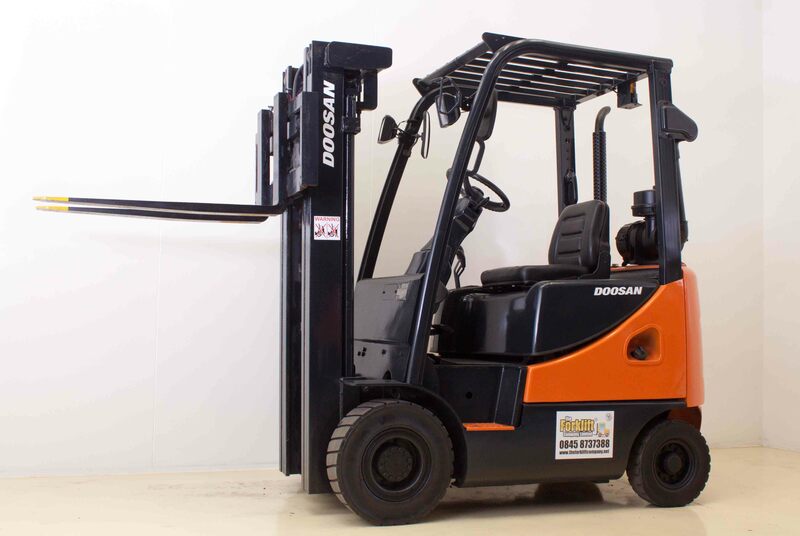 Diesel forklifts have a low cost of purchase (compared to electric forklifts) but they are more expensive to run, as you have to account for the cost of diesel fuel and the servicing will be more expensive. Before using the machines inside make sure your warehouse is well ventilated due to the diesel fumes. Please call to arrange a site visit or ask for a Technical Sales Team and they will help you choose the right machine for your application. Before we supply you with any product you will have to go through a questionnaire or site survey to make sure the truck is suitable. Please call to arrange a site visit or ask for a Technical Sales Team and they will help you choose the right machine for your application.